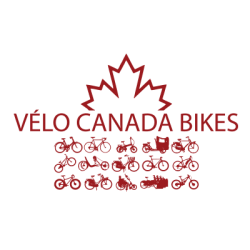 Canada Bikes offers several annual membership options. If you are an enthusiastic individual interested in getting involved or you are representative of a new or established provincial/territorial-, regional- or local cycling advocacy organization, then become a member of Canada Bikes today! I am signing up on behalf of an organization. Uploading your logo is optional, but appreciated. If you do, you give us permission to use it in a listing of members on our site. We won't use it for anything else unless we ask.